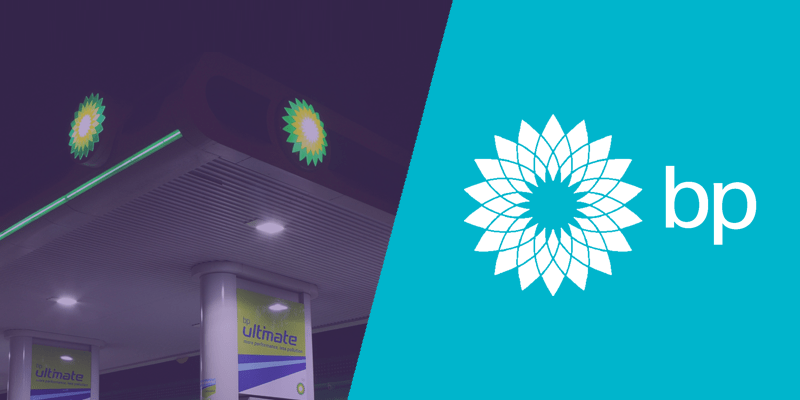 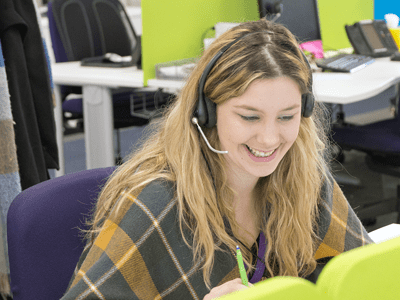 With one of Fuel Card Services three choices of BP Fuel Cards, you and your drivers will have the freedom to refuel at one of the UK’s most easily recognised networks. 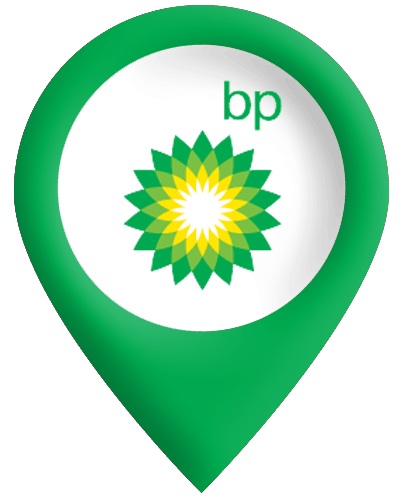 Accepted across 1200+ service stations BP really is the ideal solution for a business looking for quality fuel, services and facilities. 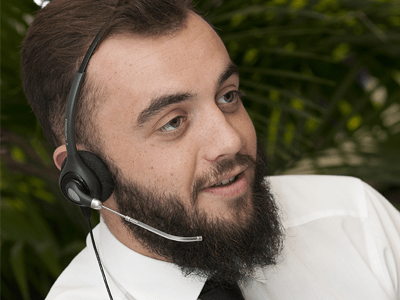 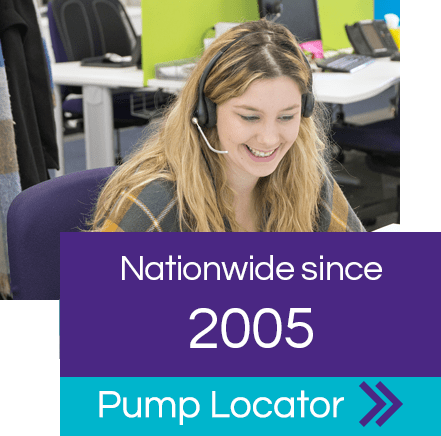 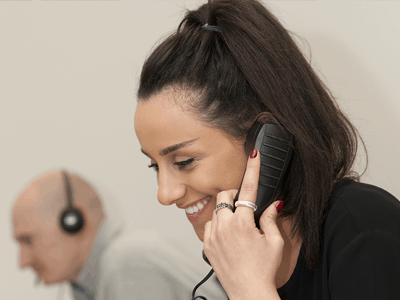 With a BP Fuel Card from Fuel Card Services you and your drivers will have the freedom to refuel at one of the UK’s most easily recognised networks. 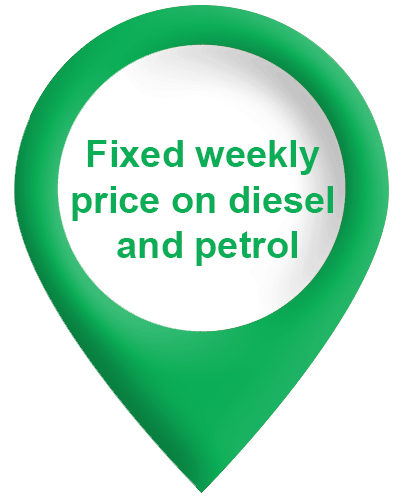 The BP One card offers a fixed weekly price on Diesel and Unleaded at BP sites. Quality diesel & petrol, huge network, plus Nectar Points at BP sites! 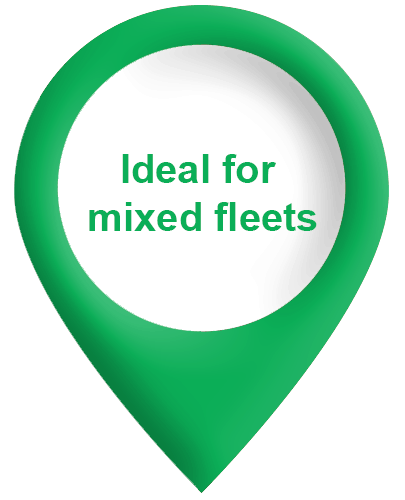 At Fuel Card Services, we understand that fleets come in all shapes and sizes, from a single car to a multi-vehicle mix of thousands. 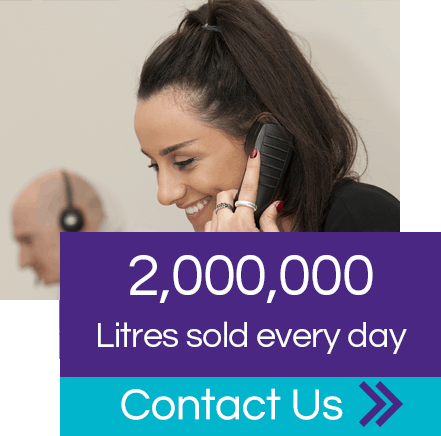 So we’ve created a range of fuel cards to suit everyone.